Couple portraits with Deon and Anerike during a warm, almost summer afternoon on Glentana Beach in the Garden Route. A Golden Hour beach Maternity session with the Luckman family in the Garden Route. A DIY Garden Route Wedding set on the hills between Glentana and Maalgate River overlooking the Indian ocean and coastal towns in the area. 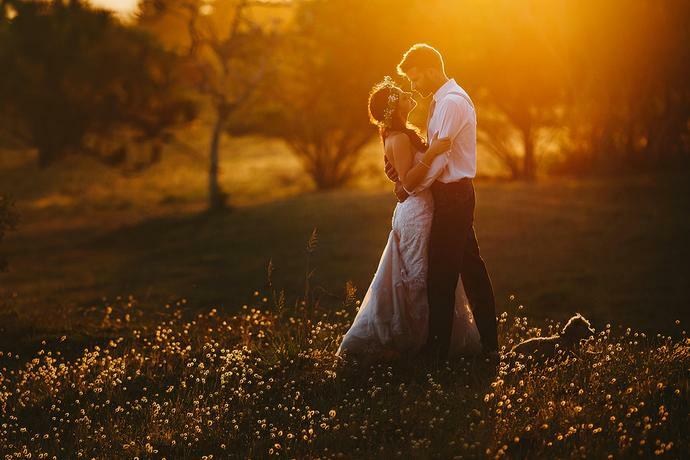 Regardt and Nicola timed the sunset portraits perfectly for warm, golden wedding images with their dog Disprin, who stayed by their side throughout the portrait session. Boxing day Summer sunset portraits on an almost secluded stretch of sand on the Garden Route coastline with Tiaan & Melani. 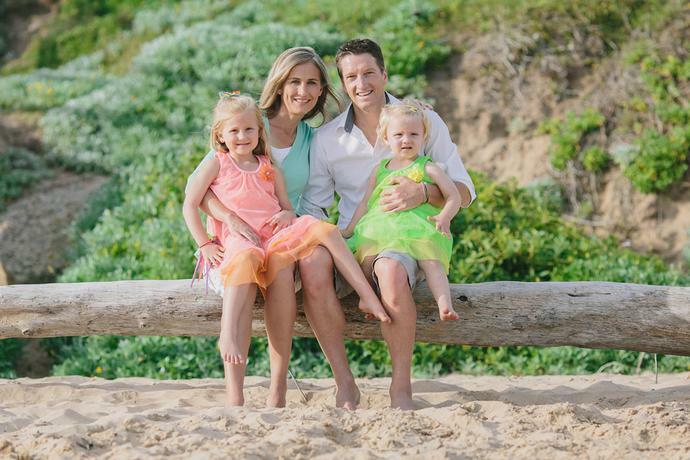 Beach portraits with the Da Silva family at Glentana in the Garden Route. 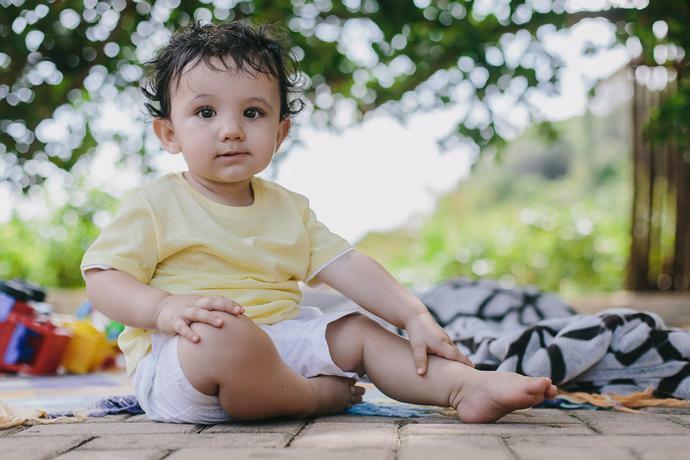 The Christening, first birthday and family portrait session of Grayson and the Varty family in Glentana, Garden Route. 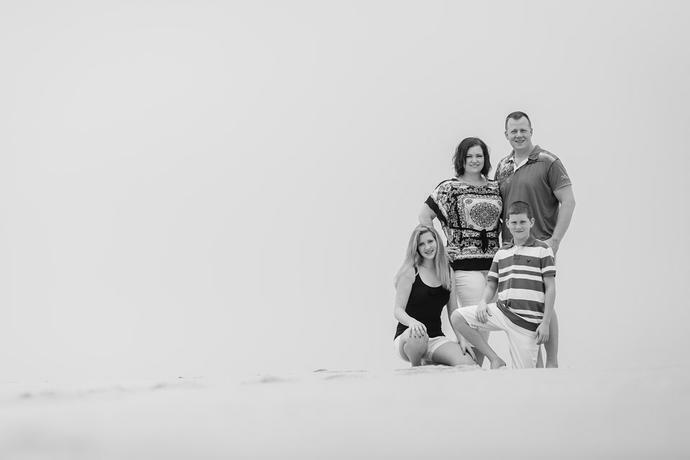 Beach portraits with the Sim Family in Glentana. 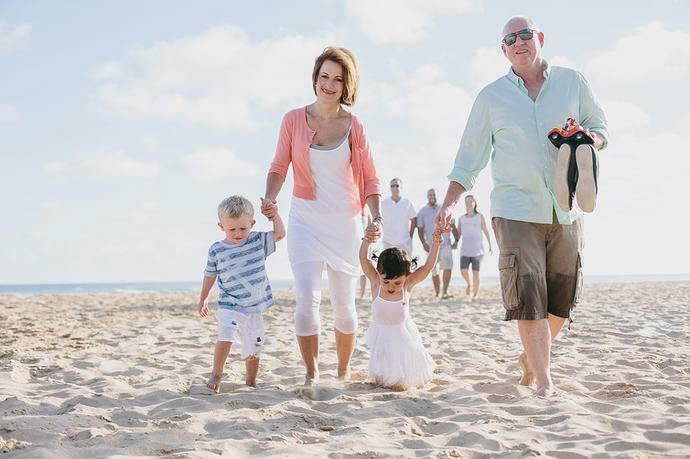 The Young family invited me to shoot some family beach portraits while they were on holiday in the Garden Route.